 This is a blog post that spans 2 years. 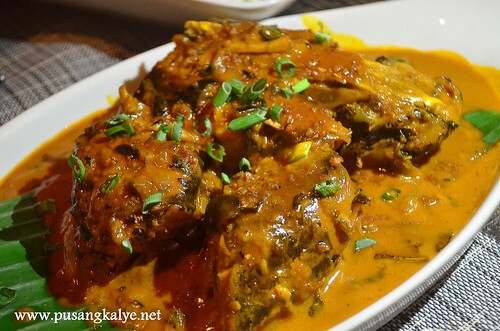 To be precise, two dining experiences that are two years apart. 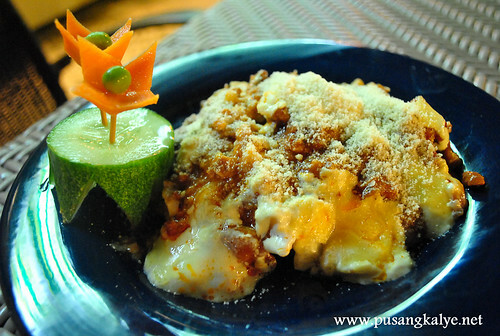 Allow me to take you back two years ago, it was my last night in Roxas City and my local friend Francis invited me to dine at Cafe Pueblo Festa. 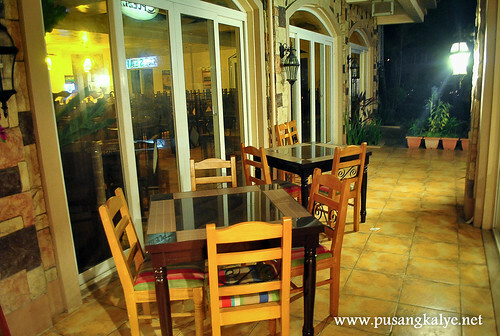 Festa is a restaurant in Pueblo de Panay located right across Robinsons Place Roxas. Popular among patrons for its indoor and al fresco dining, Festa serves a mix of local and international cuisine. 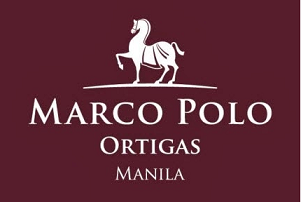 Some of the highlights in the menu are the Malicious Gambas, Seafood Pasta, Paella, Kaldereta, and the different types of sumptuous steaks.Hot and cold coffee, tea, and delicious desserts are also available. What I like about this place is the laidback vie. 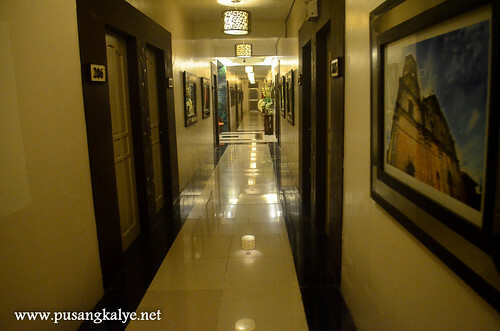 Being inside Pueblo de Panay gives it an exclusive feel. We were here at night so the mood was relaxed and intimate. My friend Francis is a good guide. He kept bombarding me information about his beloved city. I was told that the restaurant is inside Pueblo de Panay and I was aware of the ongoing construction facing Cafe Pueblo Festa but I didn't realize the extent of this city-within-a-city development. All I remember is that it was a fine night so we were seated outdoor enjoying the fresh air and cool breeze. 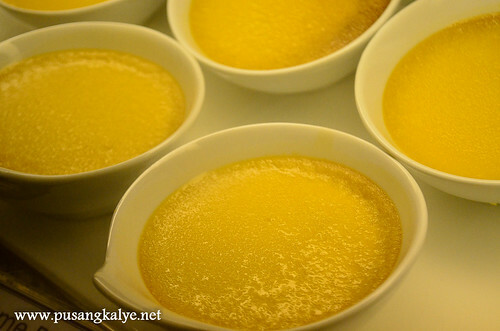 He suggested the food to try starting with the famous batchoy which has its origin in Iloilo. 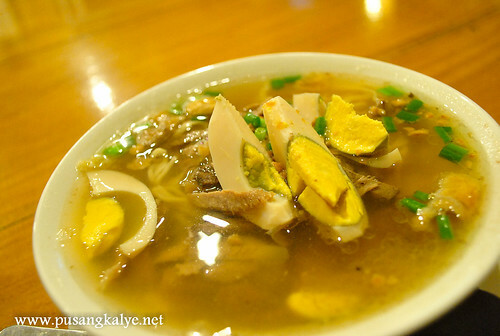 The taste stays true to the original but you know batchoy, it is well love but it is also known for its somewhat plain taste. I hope an upscale restaurant like this could have added a little twist into it. Just my thought. But it was nice nonetheless. My friend tried lasagna plus cookies and cream frappe. 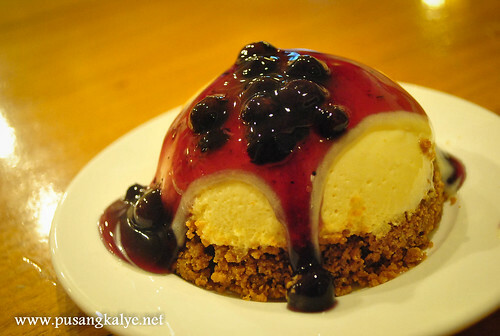 Not to be missed is blueberry cheesecake.Cool presentation. Yum! Café Terraza is a café and restaurant serving a combination of traditional Asian and modern Western cuisines, with a Filipino twist. 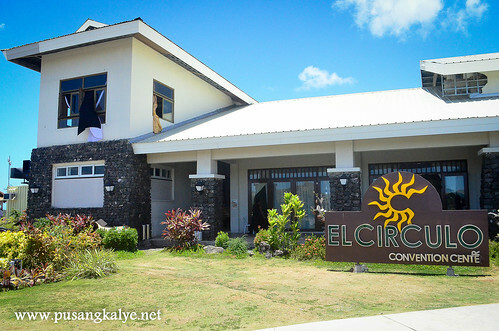 Located at the El Circulo Convention Center, it is perched on a hilltop famous around Roxas City for its 360-degree view of Roxas City and Capiz. 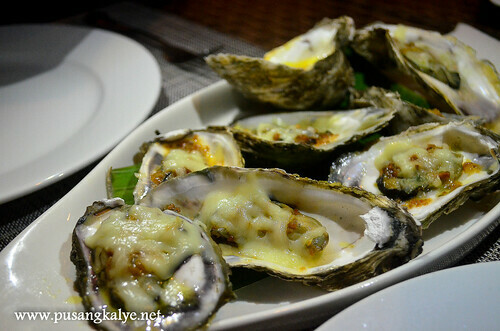 Taking advantage of Roxas City’s reputation as the Seafood Capital of the Philippines, Café Terraza features a wide array of seafood dishes on its menu. Two years later and I was back in Roxas City. Thanks to the Familiarization Tour of Las Islas Travel and Tours, I got to explore Pueblo de Panay even more. I didn't expect the township to be vast. Deep in the township, situated on a hill, is El Circulo Convention Center which is popular for all kinds of events. The view from here is lovely as it allows for a 360 degree perspective of Roxas City. Aside from the Convention Center, they opened a restaurant wing ---CAFE TERRAZA. The hallways behind, amidst a spacious lawn and a view of the mountains and the township below, serve a dining area. They have also put up huts on the other side with an equally lovely hill view. Al fresco dining at its best. The food I can still remember well. Delicious delicious. 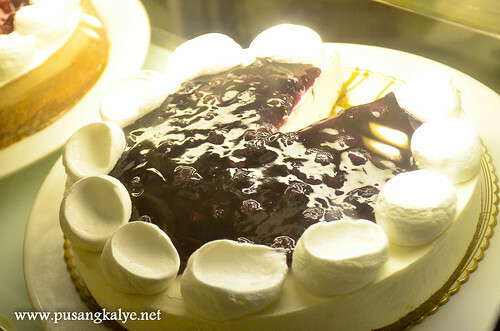 We were served some of the signature dishes of Cafe Terraza ---Asado na Pata, Bangus Sisig, Gambas, Adobadong Pantat (Catfish), Chilled Blueberry Cheesecake and Red Velvet Cake. I highly recommend their gambas and buttered oyster. 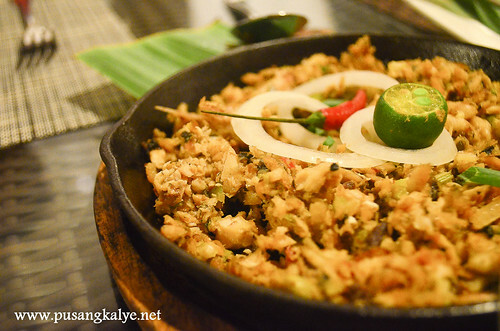 The bangus sisig is also good. 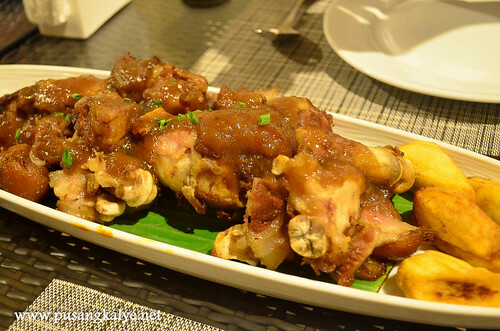 I am bit of a picky eater so I didn't get to taste Asado na Pata and Adobong Pantat but my blogger friends say they are really good. They are no bestsellers if not. 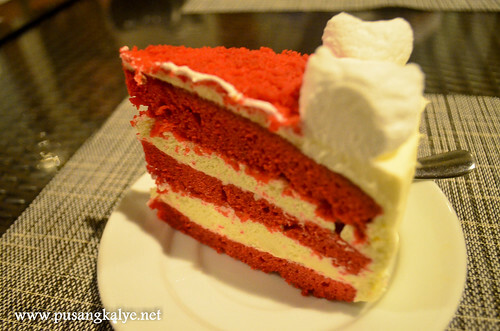 Their cakes are fine and are amazingly cheap. Pueblo de Panay Township is Northern Panay's newest CBD - a 400-hectare mixed-use and integrated development in Roxas City, Philippines. "A city within Roxas City" named after the historic town of Pan-ay, it is set amidst natural landscapes and overlooks the majestic Sibuyan Sea. It intends to showcase the best of the Visayan architecture, arts, history, and culture of people from Panay Island in the Philippines. Inspired by the "pueblo" concept of development (or "small Spanish Town"), "Pueblo de Panay" is reminiscent of the Philippine era where the seat of governance, religion, trade, and education was within easy access to residents and visitors alike. "Pueblo de Panay" is envisioned to have modern, pedestrian-friendly roads, walkways, and state-of-the-art facilities and amenities that will be equipped with fiber-optic and wireless connectivity. Integrated in this development is a Commercial Business District complemented by eco-tourism areas, a Special Economic Zone, educational, institutional, and recreational facilities. "Pueblo de Panay" is the only integrated community development in Roxas City that strategically connects 2 of 3 highways (that is, Lawaan and Sibaguan Highways). 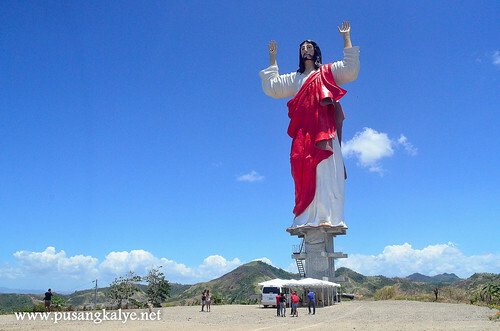 Its own multi-lane road network connects the township to Downtown Roxas City and 2 Capiz Districts, as well as to neighboring World-famous Boracay Beach, and historic Provinces of Iloilo, Aklan and Antique. 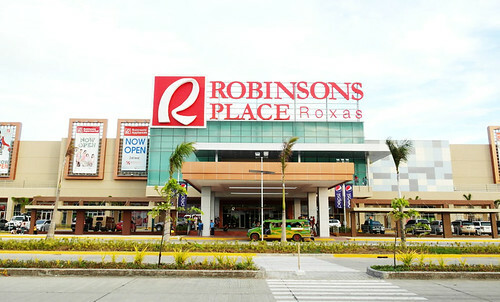 Robinsons Place Roxas, a two-level, full-service world-class mall, is Pueblo de Panay‘s biggest investor to date. It is situated in the Commercial, Shopping and Entertainment Zone of the township. 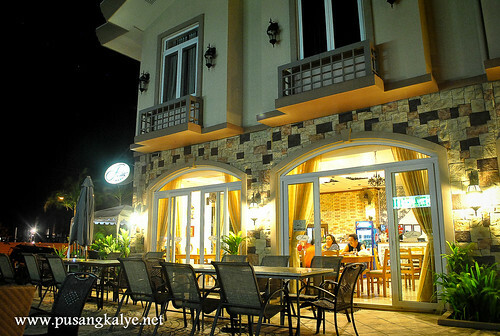 the only event venue in Roxas City with a 360-degree view of the Seafood Capital’s scenic coasts and hills. 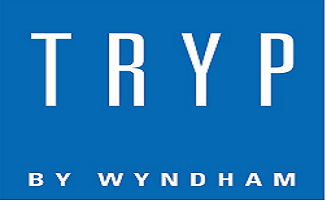 a premier boutique hotel composed of uniquely-designed rooms that has a Presidential Suite popular among newly-weds. Live bands provide entertainment to the hotel guests every night including Sunday. 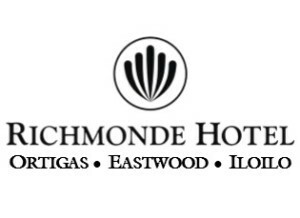 Hotel Veronica is located right across Robinsons Place Roxas. an existing grade school that shall offer an International School Program in the near future at the designated Educational Zone. It is alongside the University of the Philippines Visayas’ Master Management Program, together with other future programs, colleges, and universities as educational locators. 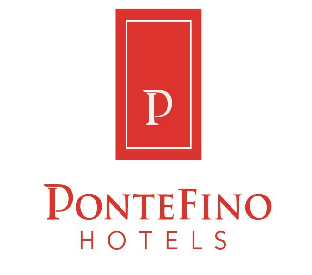 a business hotel with function rooms and modern exterior and interior designs. a seven-hectare Information, Communications and Technology (ICT) Special Economic Zone that targets Business Process Outsourcing (BPO) companies. a soon-to-rise dining, entertainment and recreation-oriented riverside esplanade development. Pangpang Suba shall blend naturally with Lawaan River and the township’s walking, jogging, and biking trails. a 24-hour commercial complex that is being developed at the Bargain Chinatown Zone. 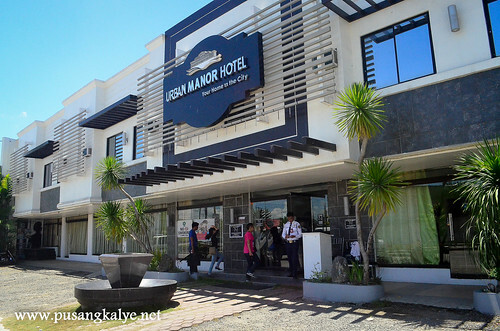 It is located right beside the Roxas City Integrated Transport Terminal. a world-class cold storage facility, which serves as the anchor locator of the Agri-Fishery Zone. It is the first modern cold storage in Roxas City. a condominium project that is a short walking distance to and from the riverside esplanade development Pangpang Suba and Robinsons Place Roxas. at least three residential villages, namely Verdant Meadows, Orchard Lane 1, and Orchard Lane 2, are within the township. the township is also home to government offices such as National Bureau of Investigation, Bureau of Treasury, Home Development Mutual Fund/Pag-ibig, Roxas City Police Station, and Bureau of Fire Protection. other support areas that have been designated within the township development. Pueblo de Panay is also where the central transport terminal is located. So either you are coming from North of Roxas City (say, Kalibo, Boracay) or South from Iloilo, this is where your final stop will be. 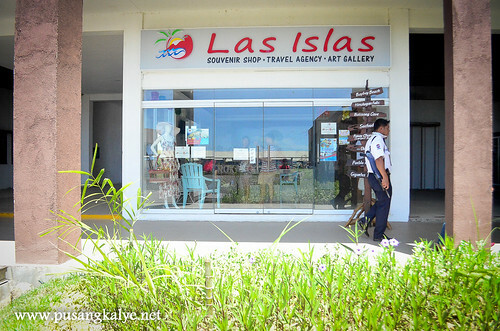 At the Central Transport Terminal is also where Las Islas Travel and Tours is located, the only travel agency in the city. 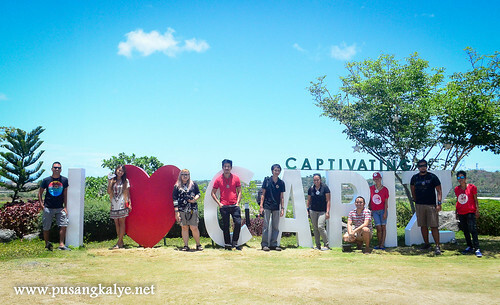 It aims to champion not just Roxas City but Capiz and surrounding areas as a tourist destination. and therefore has a pivotal role in promoting not just Roxas City as a tourism destination but also Islas Gigantes and soon lesser known beautiful spots in the island of Panay. 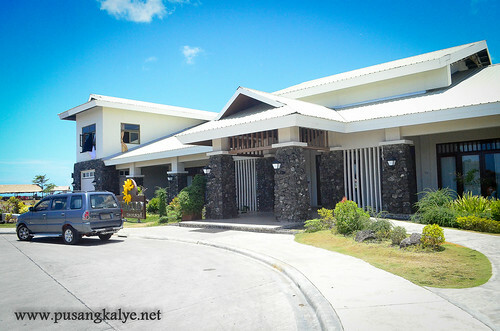 Las Islas Travel and Tours believe that Panay is under-served and under-promoted despite the diversity of attractions in Capiz and the whole island of Panay. Pueblo de Panay is indeed a promising place. 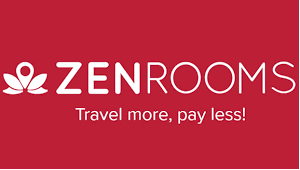 It is not just known for shopping and location for transport hub, it is growingly becoming popular as an events venue and dining hotspot. Soon, other locators will be coming in as well as residential projects adding to the vibrancy of this community. 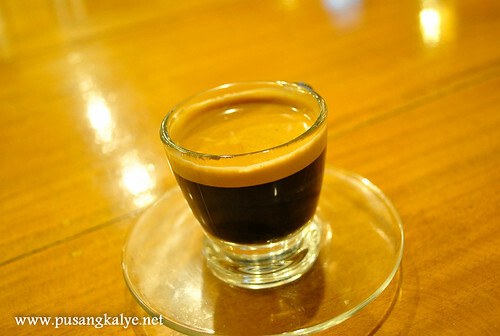 Roxas City has a lot of exciting things to look forward to. 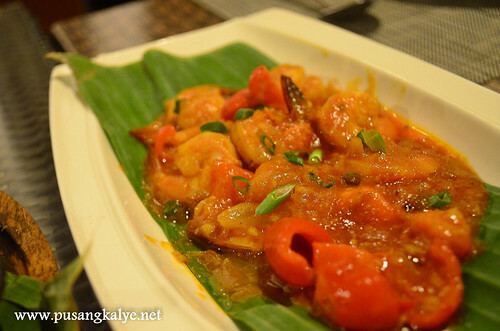 All my past blog posts on Roxas City, the Seafood Capital of the Philippines! Pueblo de Panay is like like Makati and BGC in the metro. If this finishes, Roxas City will be a more highly urbanized city and offering more jobs to the locals.